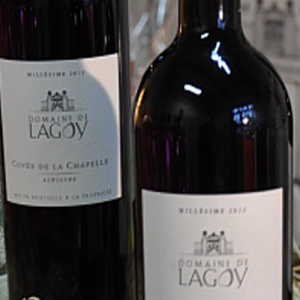 A blend of the following grapes: Grenache (50 %), Syrah (12,5%), Merlot (12,5%), Cabernet Sauvignon (12,5%), Marsellan (12,5%). 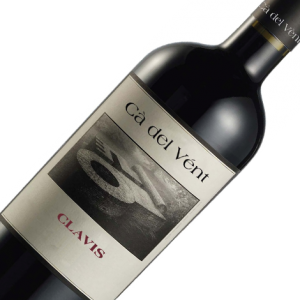 Intense garnet red colour.The nose expresses red and black fruit overtones-black currant, blackberry.The mouth is structured with still young tannins. 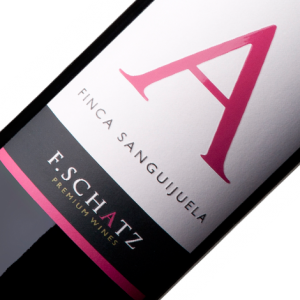 The black fruit and spices overtones as well as the final freshness characterise this wine. Merlot, Cabernet Sauvignon, Syrah and Nebbiolo harvested (1kg. grapes/plant) and vinified separately with spontaneous fermentation. Macerated for 2-3 weeks. Aged 24 months in barrique and tinned at least 8 years in bottle. 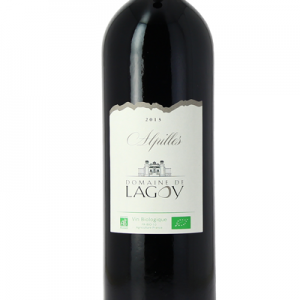 Primary fruit aromas of black cherries, cassis, and blueberries and with back notes of anise, sandalwood and tobacco. 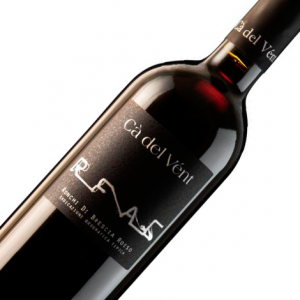 In the mouth, it is rich and bright and reinforces the impression of ripe fruit. 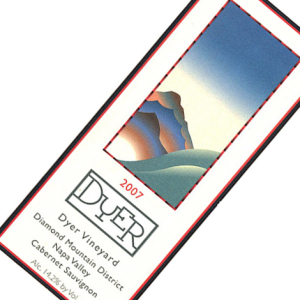 The finish is dark and brooding with muscular tannins and lingering minerality. Definitely a vintage that will reward aging. Bright garnet colour. Blackberry cassis aromas with hints of violet, anise, & sandalwood. Lush & juicy on the palate. Bright acidity and a steely mineral quality. 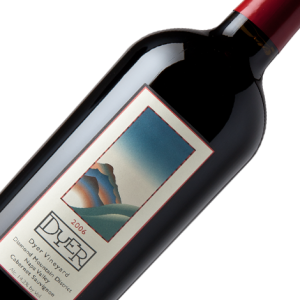 Fine, lingering tannins provide a firm but supple finish.